Twitch is one of the more specialized social networks. The average person has probably never heard of it. Yet if you are a gamer, Twitch is big. It is the video streaming network of choice for gamers, and it enjoys a surprisingly sizeable enthusiastic fan base. Amazon clearly considered Twitch to have potential, because it bought the streaming video platform in 2014, just before its third birthday. Since then it has gone from strength to strength. We have written quite a few articles on Twitch, including Influencer Marketing on Twitch – Can Twitch Improve Your Bottom Line? We have discovered that it is an ideal network for brands who sell to a market of typical gamers. There are a surprising number of websites offering statistics and analytics relating to Twitch. If you are a Twitch streamer, Twitch provides you with a detailed dashboard, analyzing your own gaming and broadcasting on the platform. 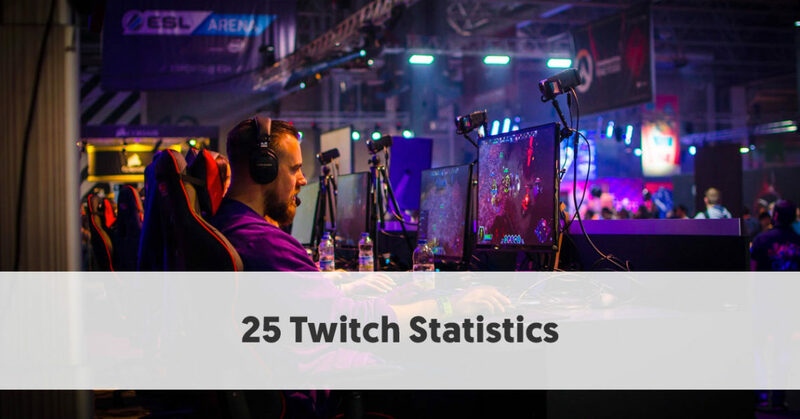 We have selected 25 Twitch statistics that highlight just how popular the network is. We have prepared this article in July 2018, and any statistics that refer to the last year cover the period July 2017 to June 2018, unless otherwise stated. Twitch Advertising reports, using comScore Sept 2017 data, that 81.5% of Twitch users are male. This probably doesn't surprise too many people, as the stereotypical gamer is male. It does, however, indicate some variation between the average Twitch users and typical gamers according to the Entertainment Software Association. Their statistics suggest that a much higher 41% of gamers are women. To be honest, though, most game advertisers still tend to focus on male gaming. Clearly, fewer female gamers are willing to share their gaming experience on Twitch than their male counterparts. This statistic is also from comScore 2017 data and may surprise people who have the erroneous belief that gaming is just for kids. Indeed, many gamers are even older, with 73% of Twitch users aged between 18 and 49. It must be remembered that arcade games first became freely available in the late-70s when the younger part of today's’ Baby Boomers were still teenagers. Game consoles hit the market in the era of Generation X and were commonplace for Millennials growing up, along with the advent of the internet and handheld gaming devices. Once people started playing games, there was no reason for them to give up just because they reached a certain age, and many older gamers continue to play and stream today on Twitch. Twitch reports that it enjoys over 15 million daily active users who watch video streaming each day. Obviously, most Twitch users don’t stream their own games, but they enjoy being entertained by their heroes in action, commentating on their games as they play them. This is a statistic which varies, depending on who is reporting it. Twitch reports that it has 2.2 million creators who share their games on the network each month. This is up from just over 2 million at the end of 2017. However, Twitchtracker believes that this has risen even higher and is now at 3.2 million unique broadcasters per month – an increase of 59.05% over the last year. Twitch releases a Fact Sheet each year, reviewing how the platform has progressed over the previous year. According to their 2017 Year in Review, visitors to Twitch in 2017 spent a total of 355 billion minutes watching live streams. According to the 2017 Year in Review, there are now more than 124 million clips uploaded to Twitch. And these have been viewed over 1.7 billion times. Twitch is also proud to report that broadcasts on their platform managed to raise more than $30 million for charity in 2017. Another milestone reached in 2017, happened during the ELEAGUE’s Counter-Strike: Global Offensive Major Grand Final. At its peak, there were more than a million people on Twitch watching the event concurrently. 2017 also saw a milestone reached when more than 245,000 people chose to watch top League of Legends player, Lee “Faker” Sang-Hyeok’s channel concurrently. More than 436,000 people viewed the premiere of Bungie and Activision’s Destiny 2 on Twitch in 2017. According to Twitch, their average user spends 95 minutes per day watching live gaming. 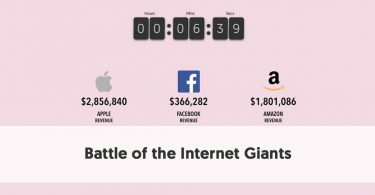 This is certainly much longer than the daily time spent on the typical social network. Instagram, for instance, claims that its younger users average 32 minutes a day on its app. It is even more than the average mobile viewing session on YouTube which is just over 40 minutes. Twitch reports that over 220,000 streamers have been granted Affiliate status in the first year of the Affiliate scheme operating (April 2017 – April 2018). They broadcast 34.5 million hours over the last eight months of 2017. 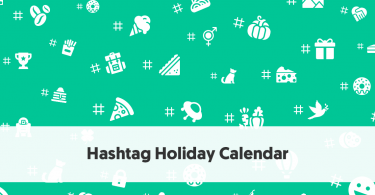 More than 5.7 billion chat messages have been sent in Affiliate channels – which have included 435 million Affiliate emotes. So far Twitch has accepted 27,000 of its more influential broadcasters into the Twitch Partnership scheme. These are the people who are most likely to monetize their streams, and who most frequently work with brands. A key benefit of being a Twitch Partner is that you can share in advertising revenue and sell merchandise through official Twitch channels. Market researcher Newzoo found that eSports account for 21.3% of Twitch’s viewing. eSports has become a huge driver of video traffic. We have previously looked at the incredible spread of eSport in recent years in Influencer Marketing in eSports | The Rise of eSports’ Influence on Brands. According to data collated by SimilarWeb, the most popular visitors to the Twitch website come from the United States, making up 21.32% of the site’s total visitors. This is more than three times the traffic generated from any other country. Russians are the second largest group of visitors at 6.35%, followed by Germans at 6.17%, Brazilians at 5.03%, and visitors from the United Kingdom at 4.77%. 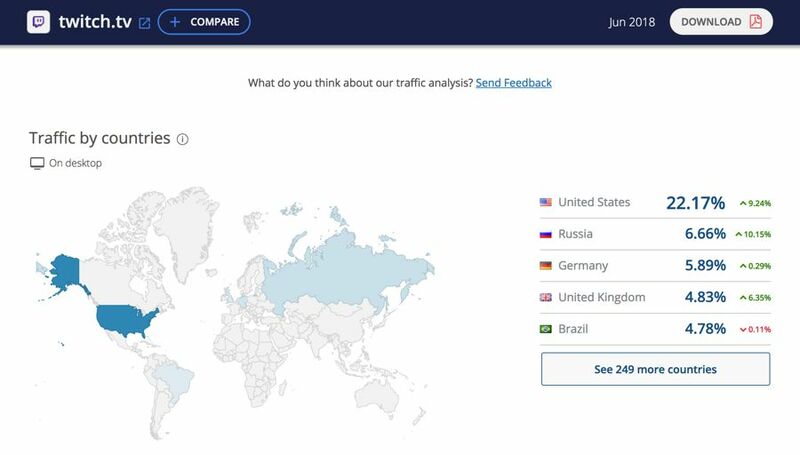 According to SimilarWeb, Twitch receives traffic from a further 249 countries. Twitchstats has collated data about the languages used on Twitch. With the United States dominating the country of origin statistics (and the UK also near the top of the list), it should come as no surprise that English is the most common language at 62.87%. Other languages commonly used include German 7.79%, Russian 6.83%, French 5.35%, Spanish 4.46%, and Portuguese 3.36%. Notably, although 20% of the world's population lives in China, only 2.38% of the conversation in Twitch is in a Chinese dialect. Somewhat surprisingly for a platform dominated by Americans, according to Twitchstats the peak viewing time on Twitch is 16:00 EST. The lowest viewing time is exactly 12 hours from that – 4:00 EST. According to Twitchtracker, Twitch’s viewers spent an average of 44 billion minutes per month watching the live streaming on the platform in the first half of 2018. Twitchtracker reports that as at July 2018, the average number of Twitch viewers at any point in time is 997,174. This is a steady increase from 746,600 in 2017, 591,809 in 2016, 536,433 in 2015, 350,550 in 2014, 207,547 in 2013, and 101,775 in 2012. Twitchtracker also reports that average number of hours watched per month on Twitch in the first half of 2018 has been 726,792,858 This is a sizeable increase from 2017’s full-year average of 493,000,000, which in turn exceeded all previous years’ watching: 406,000,000 in 2016, 333,000,000 in 2015, 267,000,000 in 2014, 200,000,000 in 2013, and 100,000,000 in 2012. According to Twitchtracker’s analytics, Fortnite is now being played 51.5% of the time when games are streamed on Twitch (as at July 2018). Twitch streamers have only been playing that game for about a year. Fortnite has held the number 1 spot since 2017. Before that, the most popular game was League of Legends, which is currently in third place with 9.7% of the current games played. The second most popular game at the moment is Playerunknown’s Battlegrounds at 10.6%. Sullygnome reports that the peak viewing of Fortnite, so far, came in June 2018 when the most watching a Fortnite game at any moment in time was 1,460,297. The average number of viewers watching a game of Fortnite that month was 173,439. Despite the highest month for watching Fortnite (so far) being June 2018, there were actually more hours streaming of the game in both May (7,645,739) and April (7,309,656) than in June (6,797,681). There have been 9,006,466 distinct channels on Twitch over the last year. This is an increase of 1,833,673 compared to the previous year. 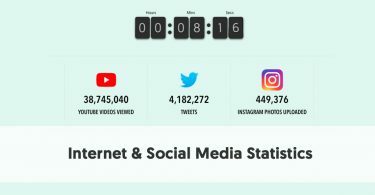 The most people broadcasting simultaneously has been 64,646 and the least broadcasting at the same time has been 2,466. Ninja had operated the most popular channel on Twitch over the last year. In that time his followers watched him for a total of 151,096,501 hours. Ninja streamed for 3,329 hours. The bulk of Ninja’s viewing has been since March, with a peak of 439,866 viewers on April 22nd. The vast majority of his gaming has been on Fortnite. The community with the most watch time over the last year has been Varietystreaming. They streamed for 14,868,908 hours and were watched for 447,926,113 hours. At peak, they had 237,134 viewers.